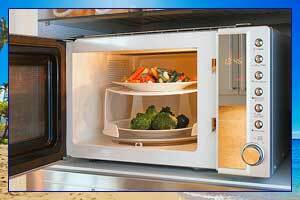 We do professional, fast and affordable appliance repair in Honolulu. 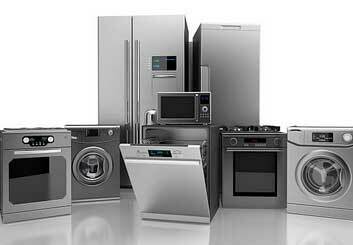 Our company repairs all brands and models of kitchen and laundry appliances. For example, Asko, Bertazonni, Bosch, Dacor, DCS, Electrolux, Fisher&Paykel, Frigidaire, GE, Jenn-Air, KitchenAid, La Cornue, LG, Liebherr, Marvel, Miele, Perlick, Samsung, Siemens, Sub-Zero, Thermador, Traulsen, True, Viking, Whirlpool, Wolf and many more. What makes us different from other companies is that we employ only expert technicians with a minimum of 10 years of hands-on appliance repair experience. Those technicians are precise and detail oriented. 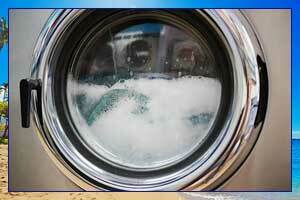 They will quickly determine the problem with your appliance and solve it. No issue is too complicated for our appliance repair experts to figure out. As appliances get more and more advanced every year, we make sure to keep up with the latest technology. Our team regularly attends the training seminars by various manufacturers. After the part is installed, we test your appliance to make sure that it’s safe to use and efficient. You can be sure that after an appointment with us your appliance will serve you for a long time without breaking again. The high quality of service is something that is very important to our company. We provide a wide variety of services including refrigerator repair, washer repair, dryer repair, dishwasher repair, stove and range repair, oven repair, steam oven repair, microwave repair, freezer repair, ice maker repair, barbecue repair, pizza oven repair, AC repair and much more. 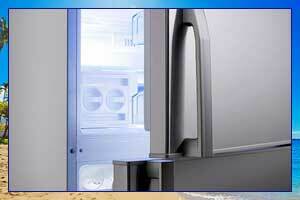 Honolulu Appliance Repair Pro offers you excellent customer service at very reasonable prices. 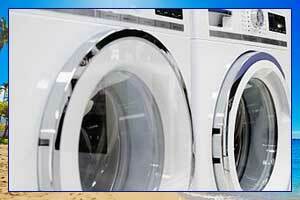 We make an appliance repair appointment easy and convenient. Our company offers flexible appointment scheduling. Same day appointments are available. We also provide you with a FREE estimate before every service, and the service call is waved with every repair. Also, we make sure that our excellent service is reasonably priced. Our technicians are not only well trained. They are also, respectful and ready to help. From the beginning to the end you will be delighted with our work as well the like the whole prosses. 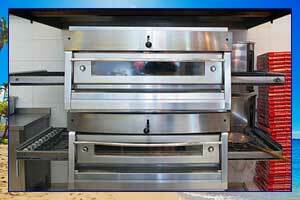 Honolulu Appliance Repair Pro handles both small and large projects with equal enthusiasm and competence. 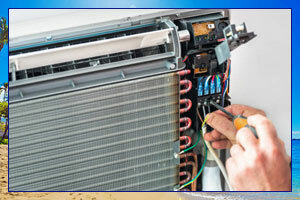 We also repair air conditioners. Whether it is a large commercial appliance repair undertaking or a small repair in a private home, we will keep our clients satisfied. Our technician will quickly find the reason behind the issues you are having. He will give you the most efficient and affordable solution to this issue. Our company will order genuine parts for you. Our skilled technician will install them for you as soon as possible. Our company has been serving Honolulu for more than 30 years. We are family owned, and family managed a company. We pride ourselves on doing a high-quality job for all Honolulu residents. Our service area includes Aina Haina, Aiea, Ala Moana, Aliamanu, Capitol District, Downtown Honolulu, Foster Village, Fort Shafter, Hawaii Kai, Kahala, Kaimuki, Kakaako, Kalihi-Palama, Kalihi, Kuliouou-Kalani Iki, Leahi Park, Liliha-Kapalama, Makiki, Manoa, Mccully Moilili, Moanalua, Niu Valley, Nuuanu, Oahu, Palolo, Pauoa, Red Hill, Salt Lake, The Arts District, Waialae, Waialae – Kahala and Waikiki. We make sure to always be in time to see our clients and even have same day scheduling. 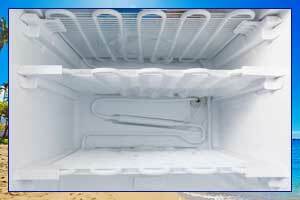 Our team knows very well how frustrating it is to have a broken refrigerator or a broken stove. We do our best to accommodate you in the best way possible. 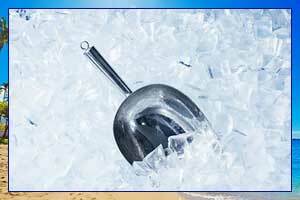 Contact us at 808-518-2966, and we will make sure that your appliance is back in order in no time at all. We are top professionals serving Honolulu, and it’s surrounding areas. Our business has several locations on the island of Oahu, and for you, we are just a phone call away. When you have an emergency in your kitchen such as leaking washing machine, a refrigerator that stopped cooling or stove with a gas leak we can help you fast. Same day and weekend appointments are available. We are ready to work around your schedule. In fact, your convenience is our number one priority. 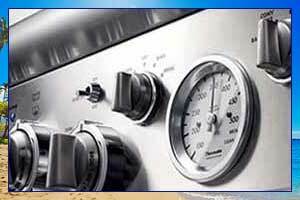 Besides fast local appliance repair service, you also get the best prices around. Our prices are always fair and clear. We always give you a free estimate before any job. Also, we have excess to a majority of appliance parts, and we can get them for you fast. When other companies may take weeks or a month to get a particular part, we usually take only days. Why might you ask? That is because we have a local warehouse in Honolulu with all the parts for all majority brands of appliances. And our prices on genuine appliance parts are always very competitive. Another thing that you might notice is our entire team is factory trained and certified. We make sure that all of our employees are constantly educated about the very latest in technology. 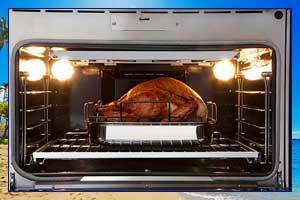 They are up to date with what is going on with the latest appliance brands. Therefore they will be able to troubleshoot any problem that might come up. 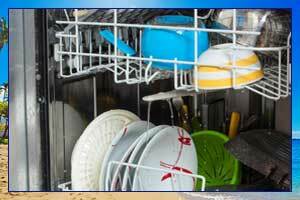 In fact, our home appliance repair techs always have years and years of experience. They are detailed oriented and will do the job right the first time. If you want, your appliances to be handled by the best and most skilled team around, give us a call. We will be ready to help you right away, no matter where you are in Honolulu, HI. 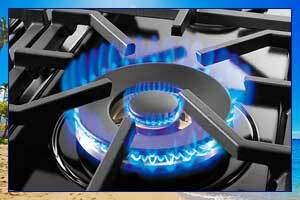 We do the best Oahu appliance repair. Read more about us on our Blog.